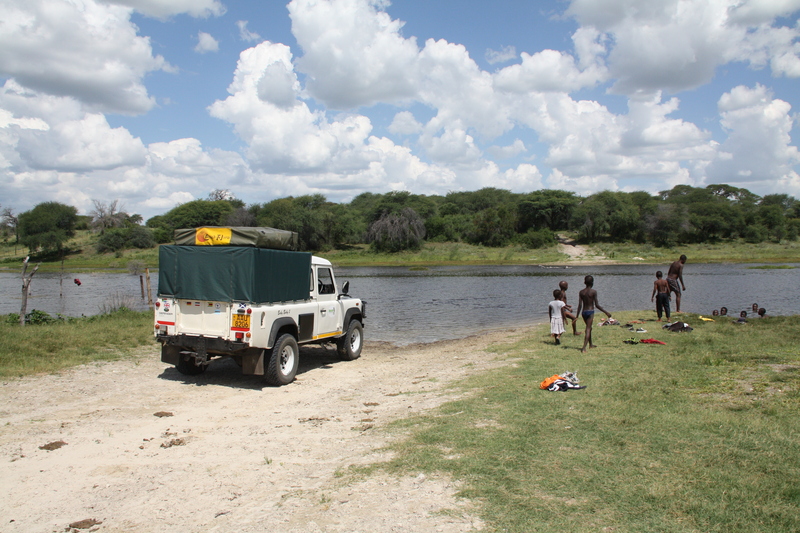 South Africa Travel Online can arrange 4x4's for hire in Johannesburg, South Africa. Should you require 4x4’s elsewhere please enquire by completing the same form. 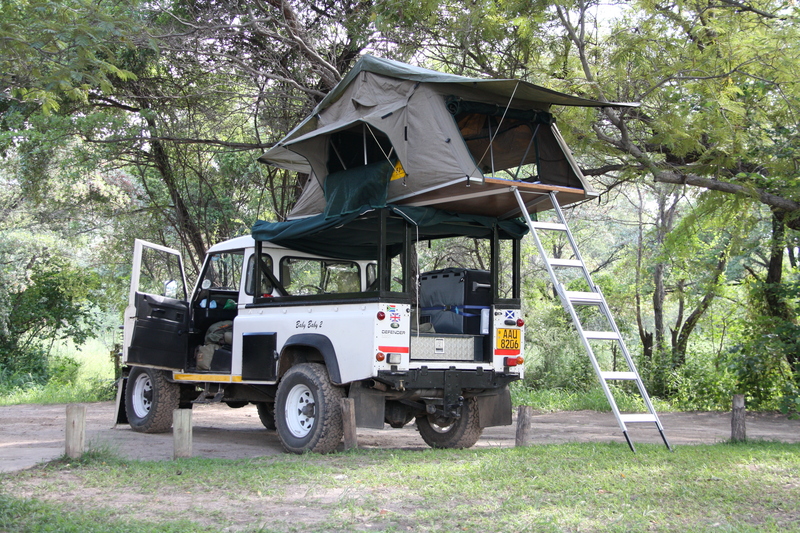 Vehicles can be fitted out for up to 4 people and/or can be fitted with all necessary camping equipment, including rooftop tents (Please refer to our equipment list below). Subject to availability - not all our suppliers offer everything, please specify anything that you must have at point of booking. 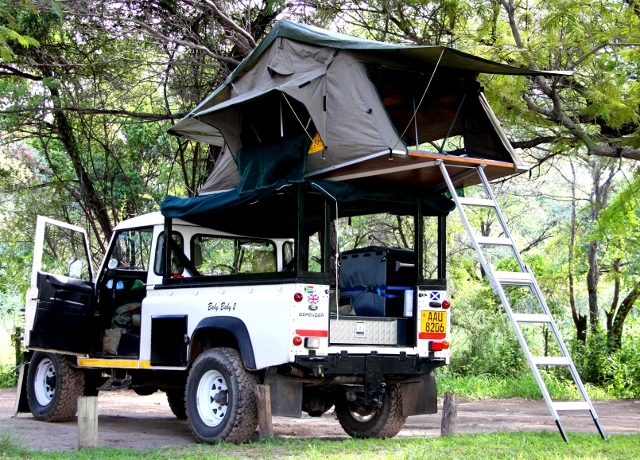 We also have a page on Cape Town 4x4 hire.